MOSCOW. 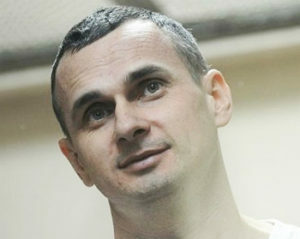 June 19 (Interfax) – The public outcry cannot influence the sentence of Ukrainian film director Oleh Sentsov, who has been convicted in Russia, presidential press secretary Dmitry Peskov told reporters. “The public outcry cannot in any way influence the ruling of a Russian Federation court that has already entered into force. These are totally different dimensions,” Peskov said following reports that a number of Russian moviemakers and cultural figures had published an appeal to President Vladimir Putin asking him to pardon Sentsov. Only Sentsov himself can initiate the pardon procedure, he said. 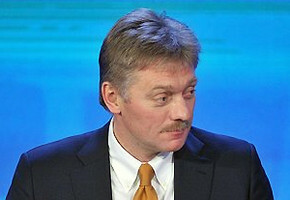 The Kremlin learned about the appeal to Putin from media reports, Peskov said. A group of cultural figures had signed a letter to Putin in support of Sentsov. The animator Yuri Norstein told Interfax on Tuesday that he was asked to sign the letter by a friend of Sentsov’s. “I signed the letter not just in his support, because I am not a judge, not a lawyer, I don’t know what really happened. All kinds of things can happen, because our punitive authorities have too bad a biography to be always trusted. […] I signed the letter because the man went on a hunger strike, and it is obvious he is a strong individual since he’s decided to go right to the end, and I think what must be shown here is mercy. For if someone is pious, truly pious, they must approach this matter somewhat differently, and judging as such has nothing to do with this,” Nortsein said. The letter was also signed by Vladimir Pozner, Alexei Uchitel, Chulpan Khamatova, Pavel Lungin, Alexander Sokurov, Andrei Zvyagintsev, and Yekaterina Mtsituridze. “Dear Vladimir Vladimirovich! The man is dying. We don’t think his guilt is so great as to entail 20 years [of imprisonment]. He is sincere and honest in his beliefs – his indefinite hunger strike proves this. It is necessary to show mercy to save a human life. We need to soften the political climate in this country, make peace with our neighbors. We ask you to pardon Oleh Sentsov,” the letter reads. 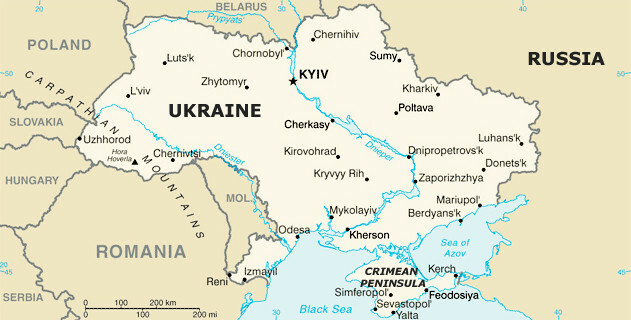 The Northern Caucasus District Military Court in Rostov-on-Don sentenced Sentsov, who was detained in Crimea in 2014, to 20 years in a high-security penal colony in August 2015 for an attempt to set up a terrorist group in Crimea. He is serving his sentence in a high-security correctional facility known as Bely Medved (White Bear) in the Yamal-Nenets Autonomous District. He went on hunger strike on May 14, demanding the release of all Ukrainian citizens held in Russia.